With recent test results proven in the USA, by our sponsored Pro Drift car, Elite JDM S13 Formula D car. 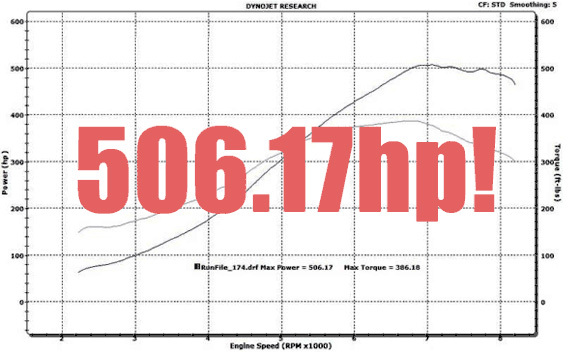 Powered with a 1JZ and producing 506HP with our 3 bolt on products. A hot new video on this years East Coast Bash. The US version of Japan’s Drift Matsuri (Festival). 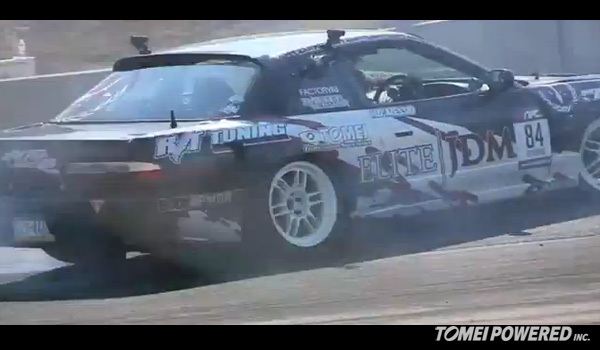 Here is the latest video from our 1J user in Formula D, Nick giving his Toyota engine a hard run. 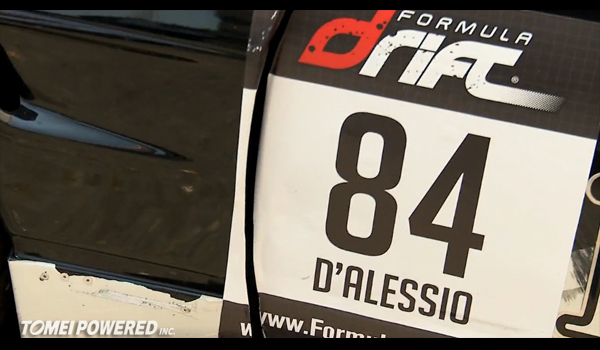 Here are 2 cool videos from Nick D’Alessio, our 1J user in Formula D, at Palm Beach. 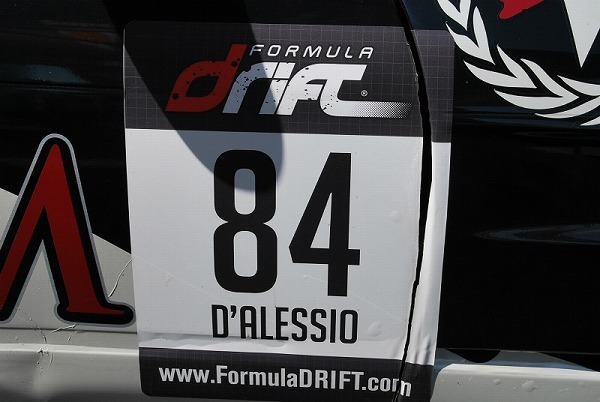 Here is an update from our friend, Nick of Elite JDM, from Round 4 Formula D at New Jersey. 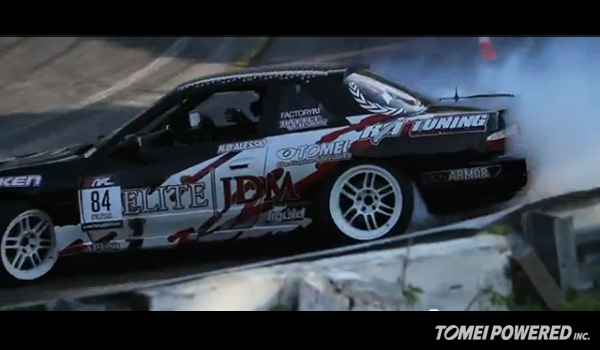 Another video from Nick D’Alessio, tearing it up at Atlanta with Tomei products in his 1JZ powered S13. Upcoming 1JZ Turbo Outlet Pipe Testing! Before releasing any products, we put the prototypes through various tests. This is how we know our design works. Video: 1JZ ARMS M8280 Powered S13! Here’s an all new video from the recent round of Formula D. Follow Nick to see how he’s representing straight 6 power in the V8 world of Formula D.
Nick D’Alessio, at Long Beach. This years Formula D rookie, Nick, is driving the #84 1JZ powered S13. 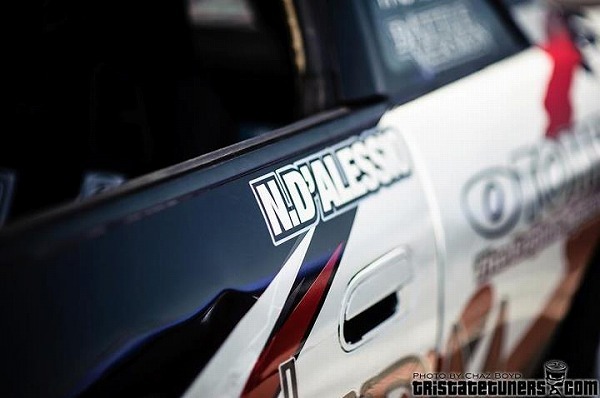 This years rookie at Formula D is Nick D’Alessio from Pennsylvania. He’ll be competing in this S13 Nisyota.